In the mid-1980’s Sentry Insurance A Mutual Company (Sentry) of Stevens Point, Wisconsin, and the parent of The Sentry Corporation, sold its Australian operations to an Australian insurance company. Thereafter the Australian buyer alleged that the financial statements for the purchased operations were materially overstated. This set the stage for a conflict and battle between the Federal Court of Australia and the state courts of Wisconsin. It is an illustration of the unnecessary disputes that can be generated by litigation over international commercial disputes and that would not exist in an agreed-to international arbitration. In 1987 the Australian insurance company (the buyer) commenced a lawsuit in the Federal Court of Australia against The Sentry Corporation (the seller) and Peat Marwick Mitchell & Co. (PMM), an Australian accounting firm, for money damages caused by those alleged material financial misstatements. The Sentry Corporation made a cross claim against PMM in that case, and the case was scheduled to commence trial in Australia in October 1990. 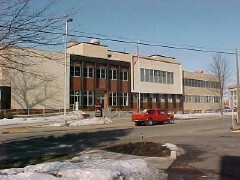 In October 1988 Sentry commenced a lawsuit in Wisconsin state court in its home town of Stevens Point against KPMG Peat Marwick, the U.S. affiliate of PMM, relating to these issues. In January 1990 Sentry amended its complaint to add PMM (the Australian accounting firm) as a defendant, and I was retained as PMM’s attorney. My first maneuver was a motion to dismiss the Wisconsin complaint for lack of personal jurisdiction over the Australian accounting firm and alternatively to stay or postpone the Wisconsin case until the prior Australian litigation was resolved. 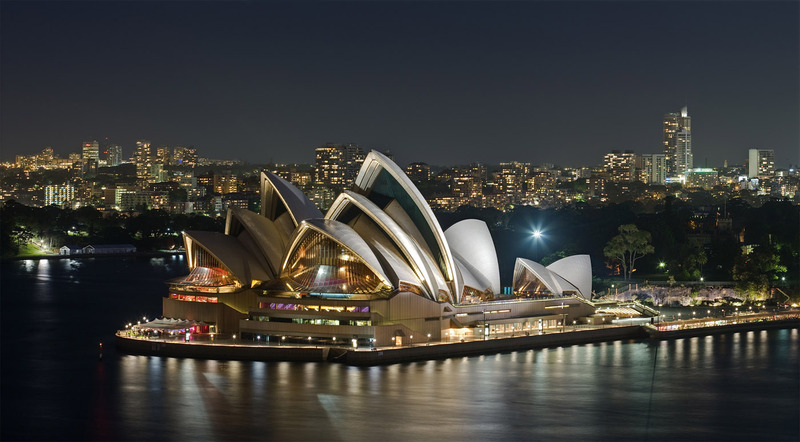 Before the Wisconsin dismissal and stay motion was decided, however, the plaintiff (Sentry) noticed the oral depositions of nine PMM auditors to be taken for the Wisconsin case in Sydney, Australia. While such depositions are common practice in U.S. civil litigation, they are not in Australia and most other countries, and PMM and I believed that such depositions were a tactical move by Sentry to gain an unfair advantage in the Australian litigation. Therefore, we moved the Wisconsin court to prohibit the depositions, but the Wisconsin court denied the motion. I, therefore, went to Sydney to prepare the Australian auditors for their depositions and to defend those depositions, but after I was there, PMM requested the Australian court to issue an injunction against the depositions taking place on Australian soil. 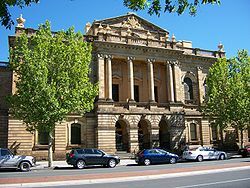 The Australian court granted that injunction. Thus, the depositions did not take place in Sydney. Later, after my return to the U.S., the Wisconsin court denied PMM’s motion to dismiss for lack of personal jurisdiction and granted Sentry’s motion to strike that defense to the Wisconsin plaintiff’s claims. PMM then sought and obtained permission to take interlocutory appeals (immediate appeals before final judgment) to the Wisconsin Court of Appeals from the denial of PMM’s motion to bar the depositions and from the denial of its personal jurisdiction motion and defense. Before the Wisconsin appeals were argued and decided, however, trial of the Australian case commenced. Contrary to Australian and U.S. general practice, the Australian insurance company’s expert witness was called as the first witness (instead of waiting until all the fact witnesses had testified) and was demonstrated not to have expertise on at least some of the subjects of his proposed testimony. As a result, the plaintiff’s barrister had a nervous breakdown. This triggered the collapse of the Australian plaintiff’s case and a truly global settlement that ended all of the litigation. I should add that as I did not have much to do in Australia for the Wisconsin case after the Australian court enjoined the depositions. I thus had some time for personal pleasure. I attended a production of “Aida” at the spectacular Sydney Opera House and saw many interesting sights in that great city. 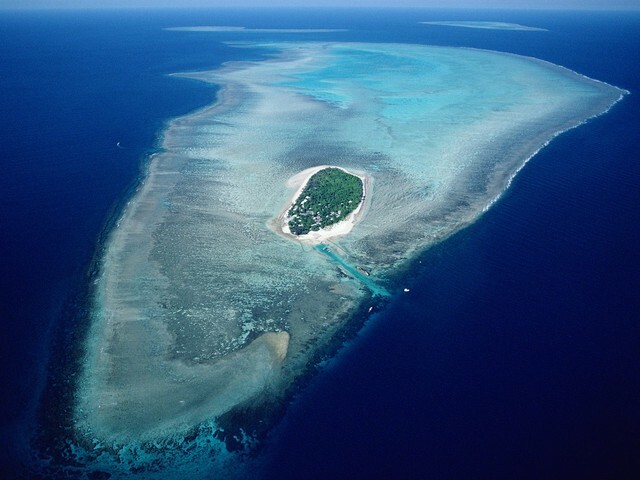 I also went scuba diving near Heron Island on the Great Barrier Reef. I flew from Brisbane, Australia to Heron Island by helicopter and saw large triangular manta rays in the water from the air. In the hotel on the Island a male nurse from Melbourne, Australia and I formed an unbeatable team in an international game of Trivial Pursuit. 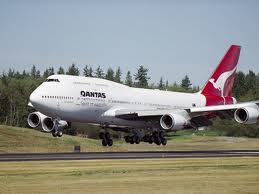 My return 14-hour flight to Los Angeles on Qantas Airlines was rescheduled, and much to my consternation the only available seat was in the smoking section. I was told not to worry because I probably could be re-seated on the plane itself. That happened. I got a very comfortable and quiet seat in the upper deck of the 747. My Australian adventure was over. Thereafter I often referred to this Australian jaunt as the best business trip I ever took. See Post: Resolving Disputes between Manufacturers and Distributors/Dealers (Aug. 9, 2011); Post; International Commercial Dispute Resolution (Aug. 11, 2011). See Post: The Personal Jurisdiction Requirement in Civil Litigation in U.S. Courts (Aug. 8, 2011). Order, Sentry Ins. v. KPMG Peat Marwick, No. 88-CV-481 (Wis. Cir. Ct. Portage Cty, May 24, 1990). Decision and Order, Sentry Ins. v. KPMG Peat Marwick, No. 88-CV-481 (Wis. Cir. Ct. Portage Cty, June 28, 1990).